This is the second in my two-part series about some of my favorite photography authors. The first part focused on authors who focus on broader ideas about photography, composition, and art. 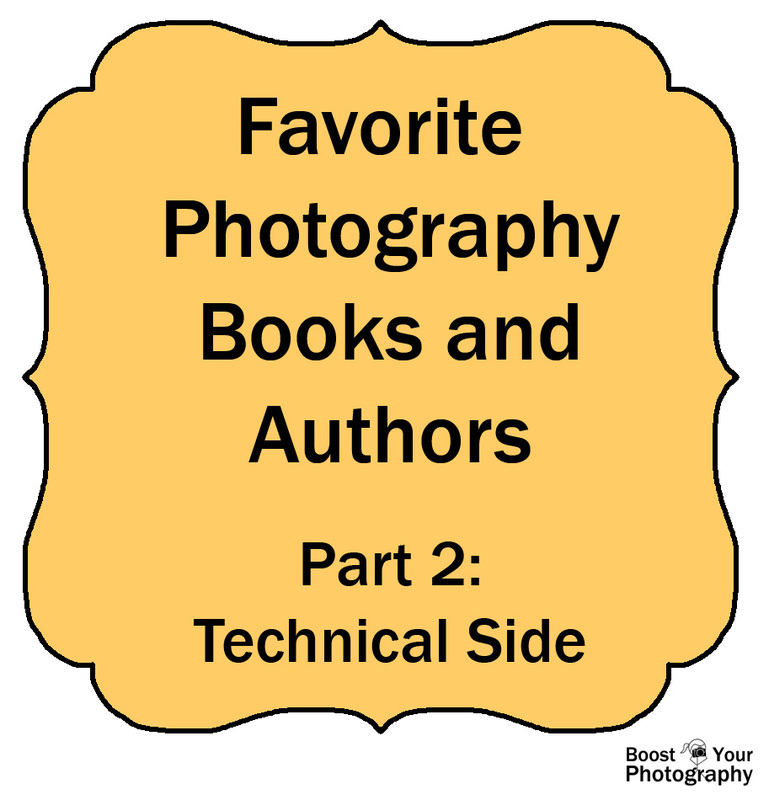 This post will explore authors who explain more of the technical side of photography. Exposure is a complicated topic, and the several posts on this site about exposure have only begun to scratch the surface (All about Exposure and How to Fix Common Exposure Problems). 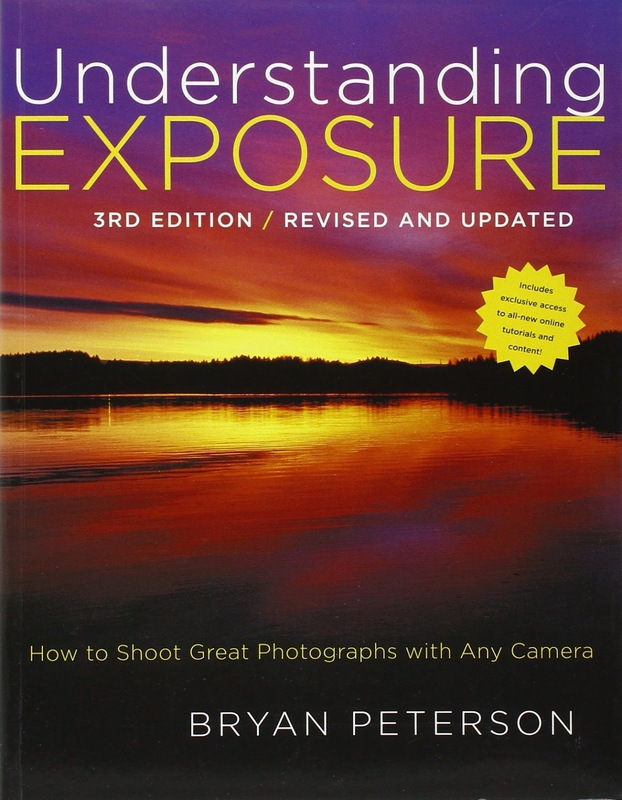 Bryan Peterson's Understanding Exposure, now in its third edition, is a classic photography book. It is a combination of a technical 'how to' book about exposure and how to create the photographs that you want along with an inspiring collection of images and ideas that will inspire you and your photography. Peterson breaks apart the different components of exposure and includes majors sections on aperture, shutter speed, and light. There is also a final section on filters and other more involved techniques and accessories. His clear explanations and simple directions will help clarify this difficult and oft-confusing topic. Bryan Peterson also has a series of videos and articles sponsored by Adorama. His "You Keep Shooting" series is full of ideas and inspiration for specific types of styles and shots. If you are looking to learn a specific technique or need a new idea, this is a great resource. Scott Kelby is a well-known photographer and author of many photography and Photoshop books. He also has a blog at scottkelby.com. 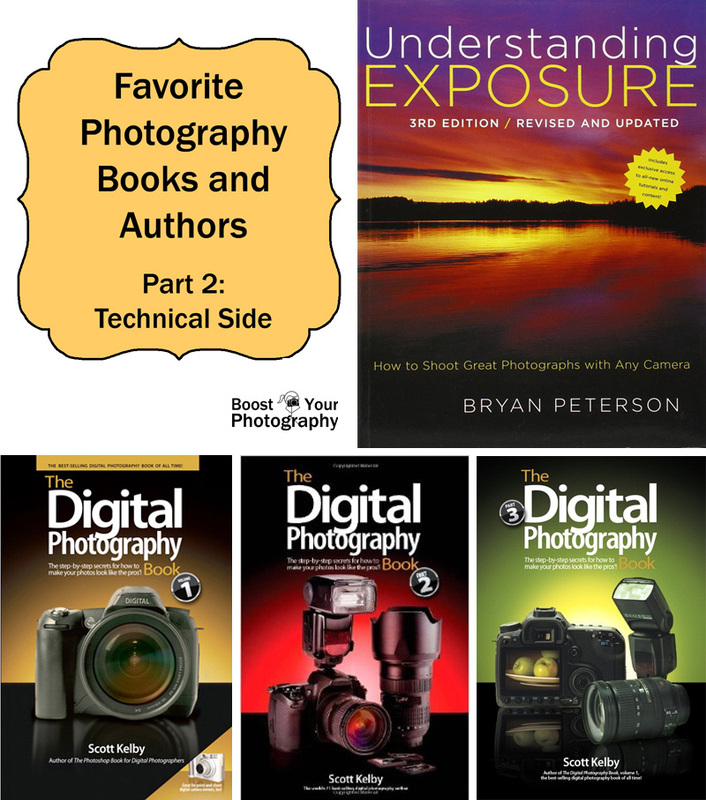 His Digital Photography series, now at four books, covers common photography subjects and situations, and it is an excellent 'how to' series. Kelby demystifies photography with sections like "Pro Tips for Getting Really Sharp Photos" or "Shooting Weddings like a Pro." Each book ends with what Kelby calls "Photo Recipes," which are the specific settings or techniques needed to take a photograph similar to his example. I found this section in particular helpful when I was first starting out, as his 'behind the scenes' insights make these types of shots feasible and attainable. The books are also written with a unique sense of humor, including section introductions that are humorous, off-kilter, and generally unrelated to anything within. Certainly an alternative to the dry, sleep-inducing tones of some instructional books. Kelby is also a well-known Photoshop expert and offers workshops, books, and advice about using Photoshop for photography. For those of you interested in post-processing, you may find his resources helpful. He has written a series specific to each new version of Photoshop, so you can find a book tailored to exactly the software that you are using. If you are looking for some photography reading this holiday season, you cannot go wrong with books by Michael Freeman, Freeman Patterson, Bryan Peterson, or Scott Kelby. Each can help you improve and boost your photography, whether it is through inspiration or compositional advice, specific instruction in a new technique or strategy, or help with your post-processing. Do you have a favorite author I overlooked? Share your thoughts or links in the comments below.